Here are the five must-read, must-watch auto news stories, recalls and videos for Wednesday, October 14, 2015. Yesterday we talked about the reveal of a new performance version of the Ferrari F12, by all accounts one of the planet’s ultimate front-engine sports cars. But if the F12 TdF was a little too dear for your pocketbook, BMW’s reveal last night may be more closely aligned with your budget. The M235i was the highest-performing 2-Series, but now there’s a genuine M version of the 2er, the BMW M2. The 3.0L twin-turbo generates 365 horsepower at 6500 rpm and 369 lb-ft of torque at 1400 rpm. The car weighs around 3300 pounds, should be priced from around USD $50,000, looks the business, and is really the true successor for the M3s of yore. With so much of Volvo’s business stemming from its high riders, the XC60 and XC90, Volvo will add to the SUV/crossover lineup with a compact crossover in a couple years. The XC40 will take on the Audi Q3, BMW X1, and Mercedes-Benz GLA-Class. Volvo already sells 40-Series cars, but not in North America. There’s an awful lot of information about September 2015’s amazing U.S. auto sales month that you need to know but may not already know. This compilation of a large number of info bites will get you started, from the overwhelming percentage of Golf hatchbacks sold without even an available diesel engine to the rarity of Jaguars and the closeness in America’s premium brand race. 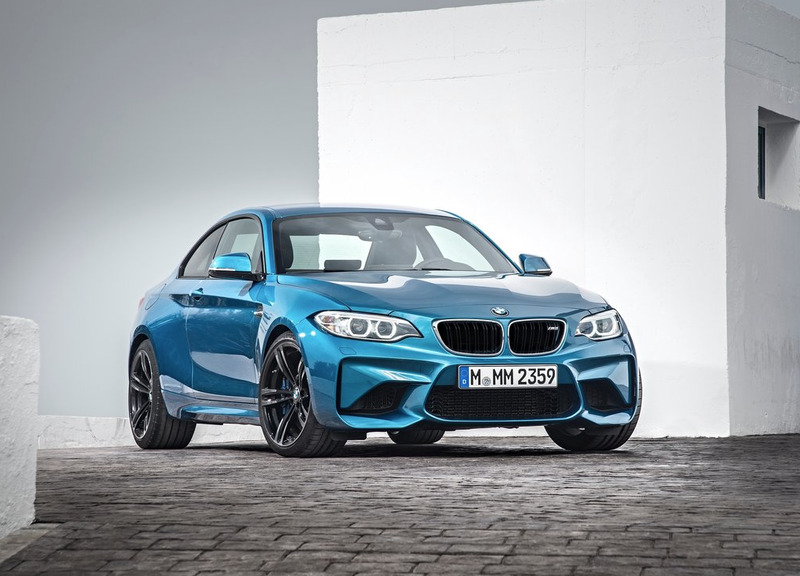 This is BMW’s official launch film for the hugely exciting BMW M2, the performance car for people who have $80,000 to spend but know that this is probably better than many high-end sports cars; the performance car for people who think spending more than $35,000 on a car is silly but realize that, in this case, splurging will be more than worth it.